Added brushes,layer styles and different blending options. That is so beautiful. Really cool looking. Nice colors. Beautiful! Perfect for my desktop wall.Thanks very much! This is so pretty! Amazing job! nice wallpaper =) is it utau's butterfly from her music CD? Looks super cool ^^ thx for sharing ~~! 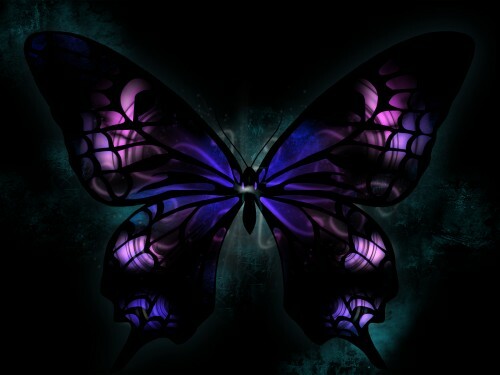 the butterfly is really pretty! i love your wall! Such a subtle yet pretty Utau refernce.